 Titan Private Investigation Ltd is renowned for their professionalism, integrity and discretion, a reputation we’ve been building since 1997. 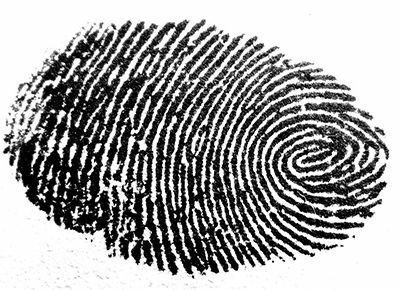 There are many reasons why individuals or corporate clients may require a background check to be conducted. Maybe it’s to confirm the work history of an employee or applicant, or maybe you wish to check the history of a new partner or partner of your child. Whatever the reason, Titan Investigations will leave no stone unturned and this is performed discreetly, leaving no footprint. Are you placing someone in a position of trust and require information regarding their past history? Do you need to trace a tenant owing months of arrears? Titan background checks are entirely bespoke and geared around your objectives and requirements. These investigations are conducted expeditiously with a turnaround of no more than 20 days. Most background checks are finalised in much less time, however, due to the number of sources of information we search to gain corroboration, this can take time. This attention to detail ensures that the information we provide you is correct and up to date. Some individuals are extremely elusive and go to extensive lengths to cover their tracks and hide their past. We love a challenge and will uncover their true history. There’s no hiding from Titan! Each background check is costed on a case by case basis due to the different objectives of each client. Why choose Titan Investigations for Background Checks?  Titan Private Investigation upholds professional integrity and abides by UK laws and regulations. We are registered with the Information Commissioners Office and handle all information in accordance with the Data Protection Act. 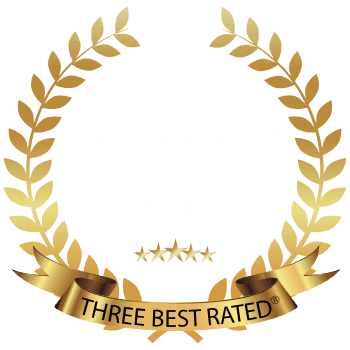 All of our investigators are fully trained professionals with years of operational experience. 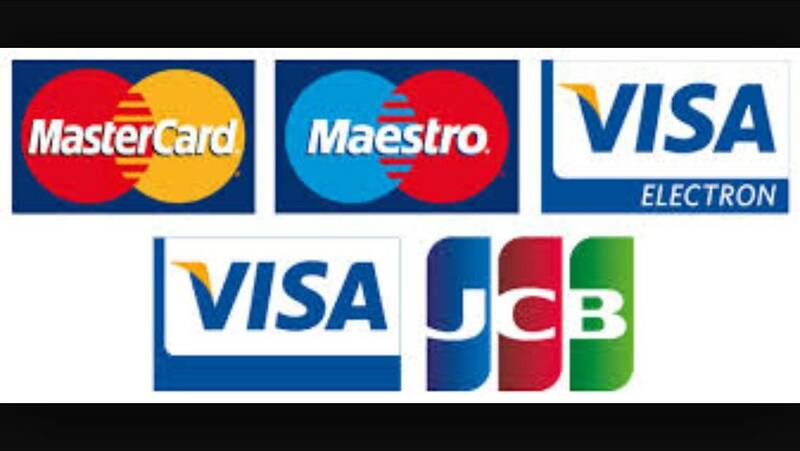 Background checks who do I contact?  Alternatively, contact us by email at enquiries@titaninvestigations.co.uk or use our fully confidential contact form and one of our team will get right back to you.